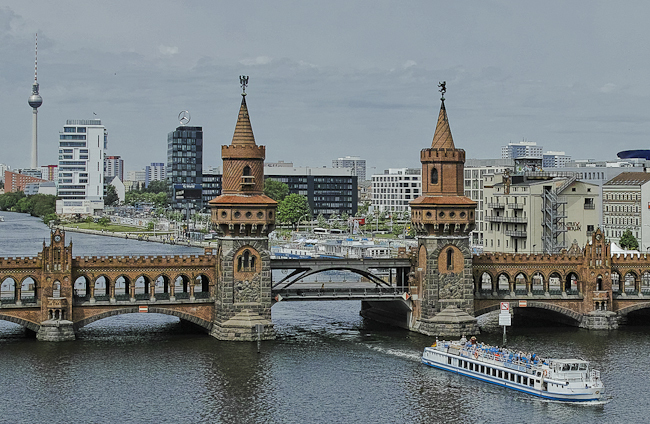 This tour highlights the most relevant sites of Berlin’s urban development like Potsdamer Platz, Government Quarter and Europacity, Museum Island with Berlin Palace and the City-West. Route and exits of the tour will be fixed by arrangement. The tour can be booked for a half day or a full day.